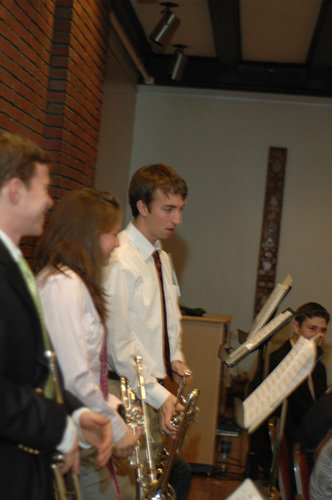 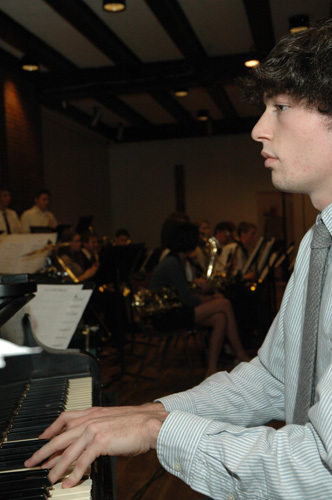 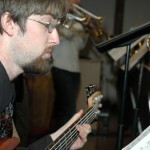 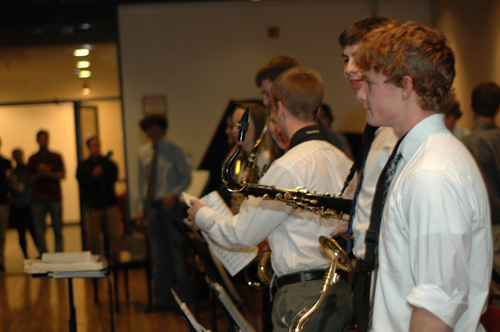 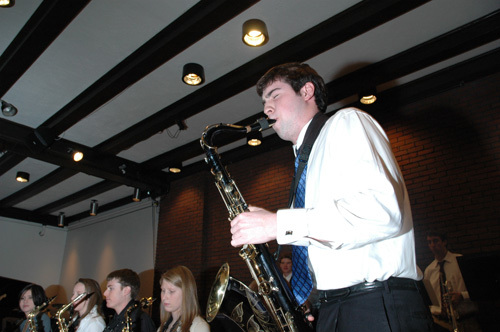 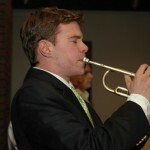 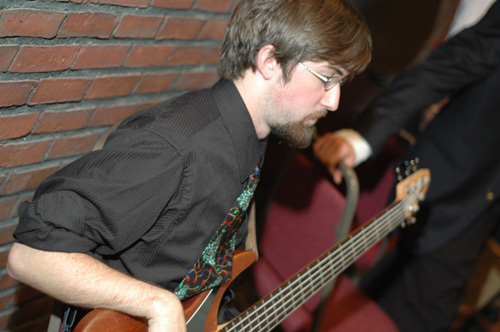 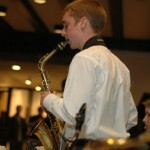 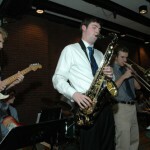 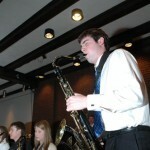 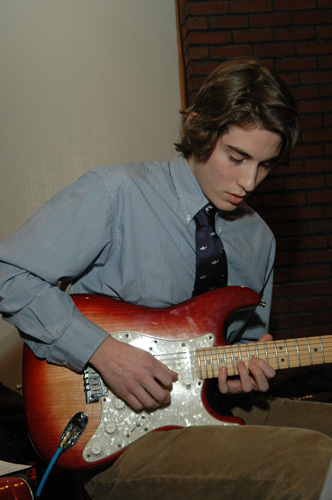 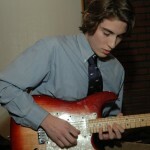 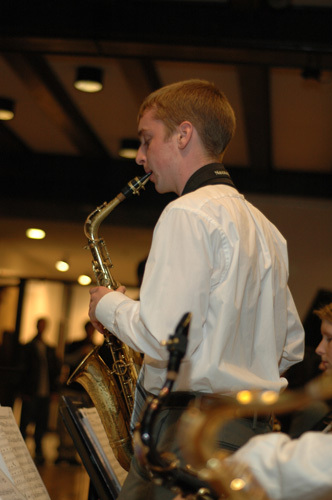 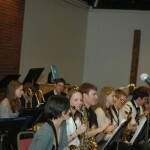 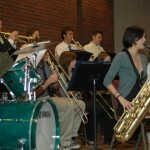 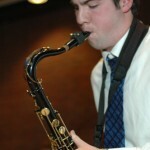 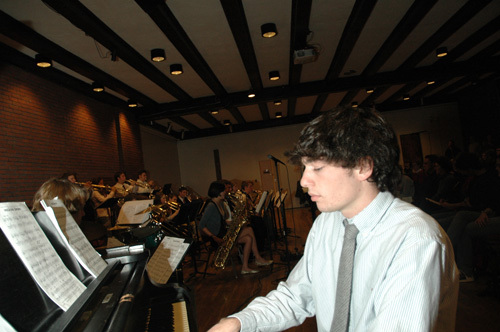 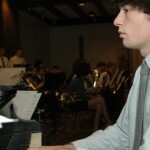 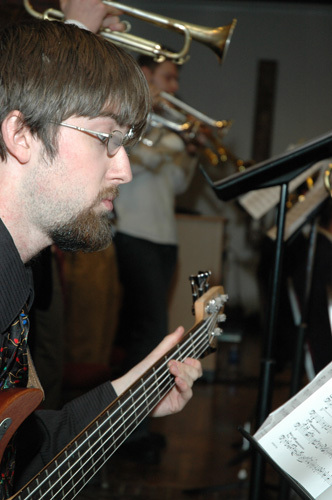 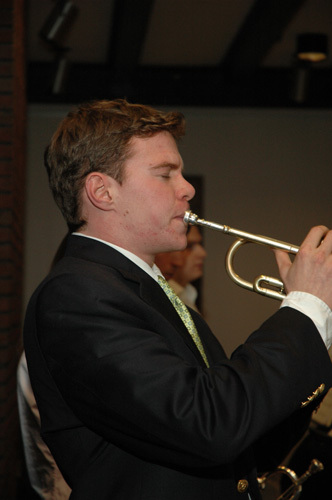 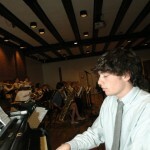 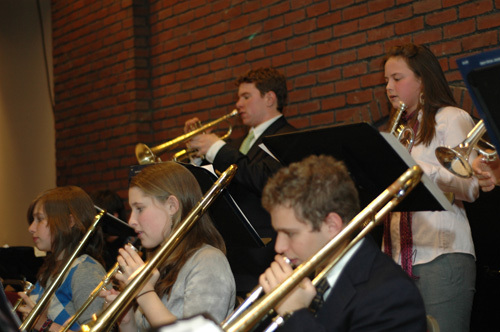 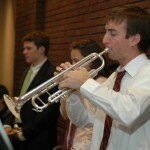 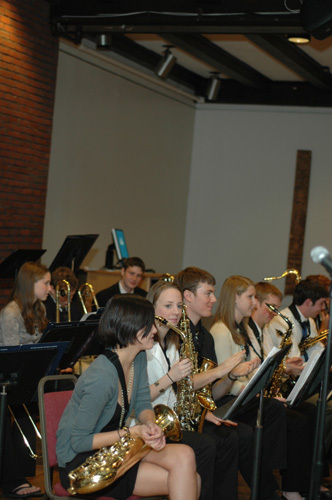 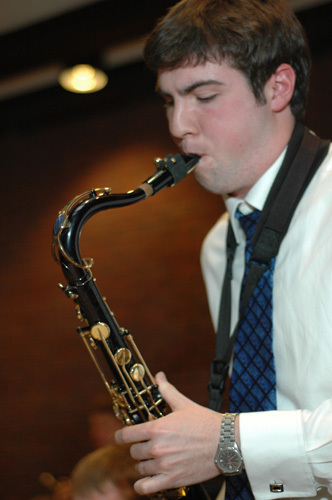 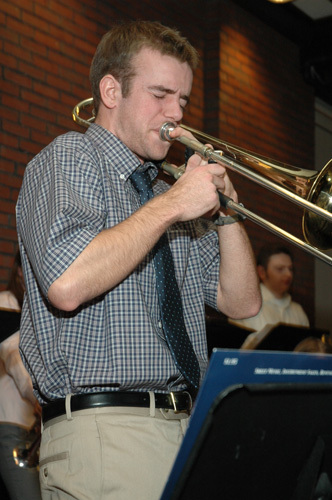 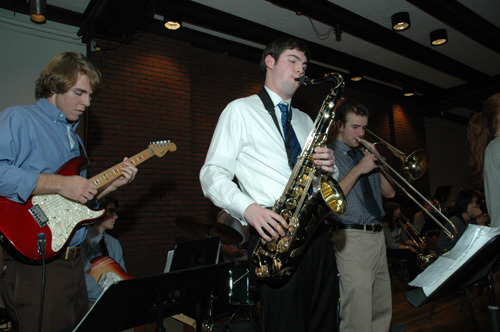 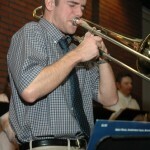 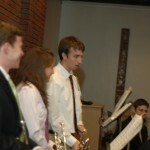 The Bates College Jazz Band is a full big band of skilled and talented Bates students. 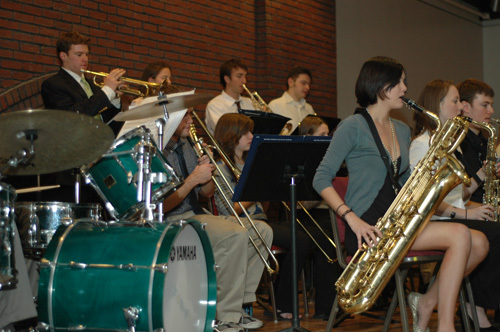 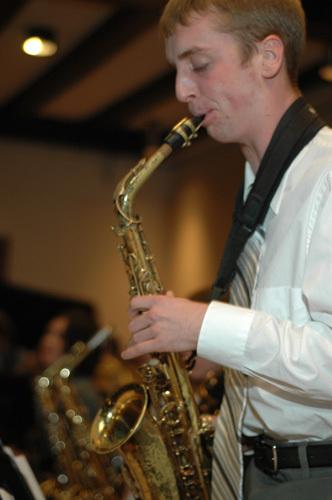 We perform at least one concert per semester and play works from a large and varied repertoire; our past concerts have featured pieces by artists such as Stevie Wonder, Michael Brecker, Steely Dan and The Count Basie Orchestra. 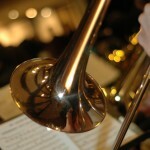 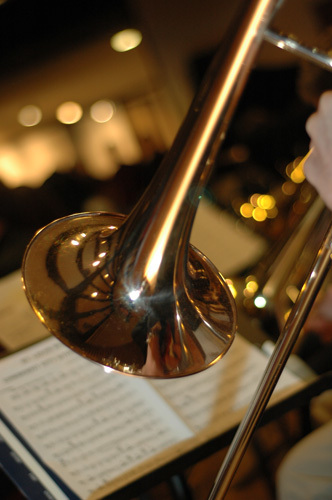 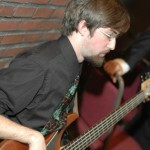 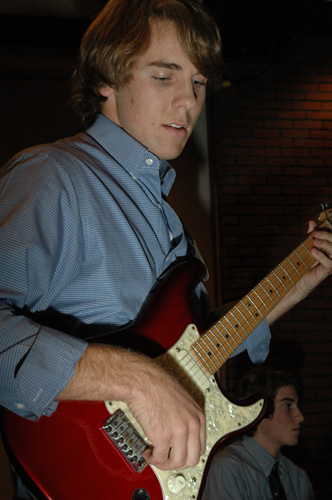 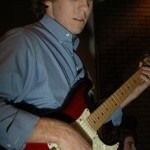 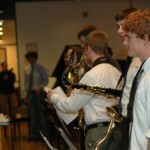 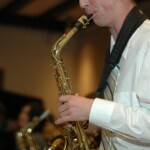 The band is a wonderful opportunity to play in a large group setting and also provides the opportunity to improvise. 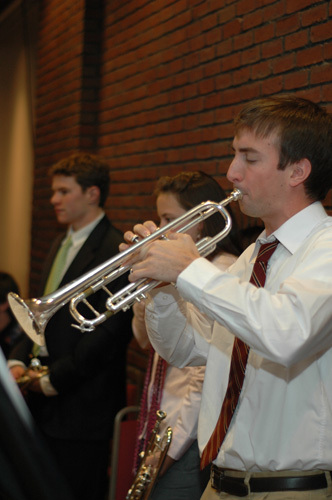 Feel free to contact Director Larry Williams at lwillia4@bates.edu if you have any further questions regarding the Orchestra.